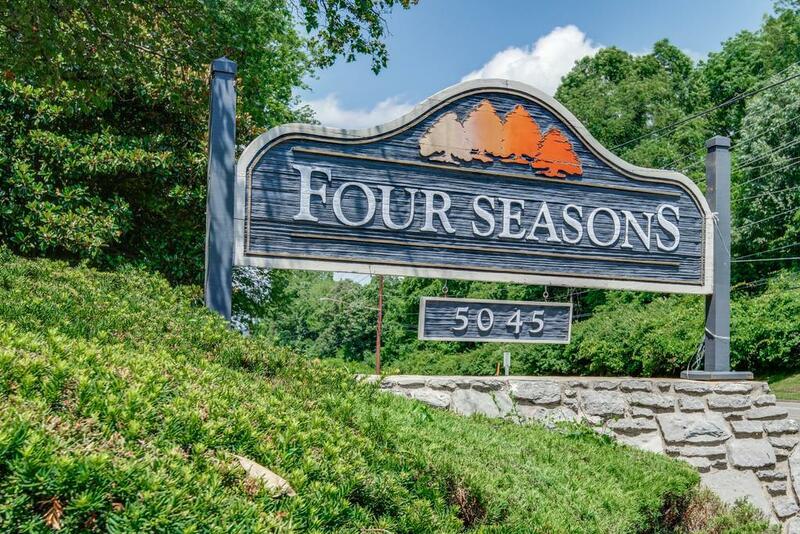 Newly renovated two bedroom top floor condo with vaulted ceilings and panoramic views of Green Hills. 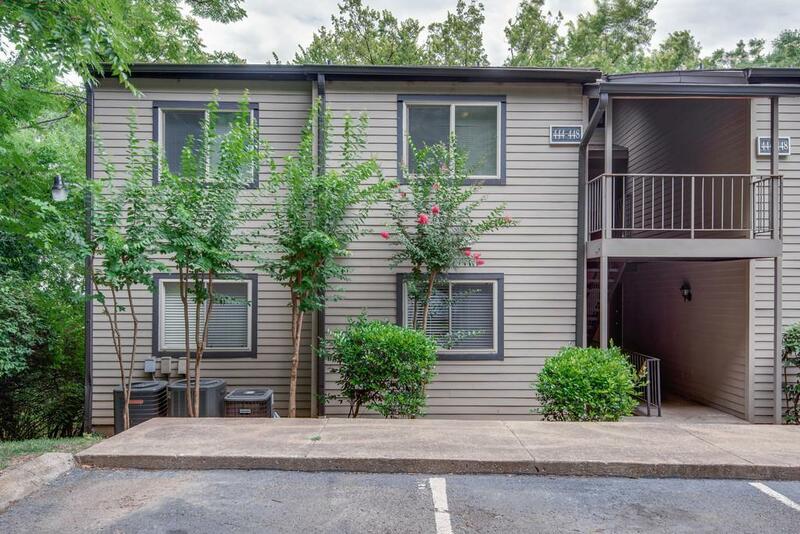 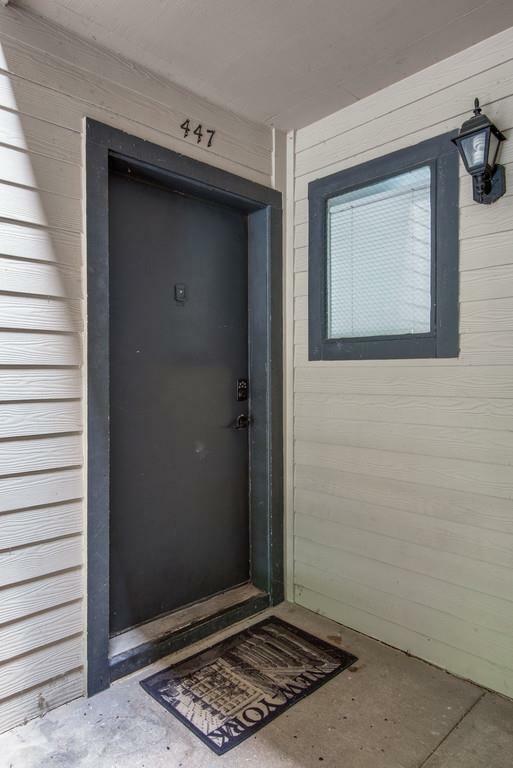 This two bedroom, two bathroom condo has granite countertops in the kitchen along with stainless steel appliances, which includes a built in wine cooler/bar fridge. 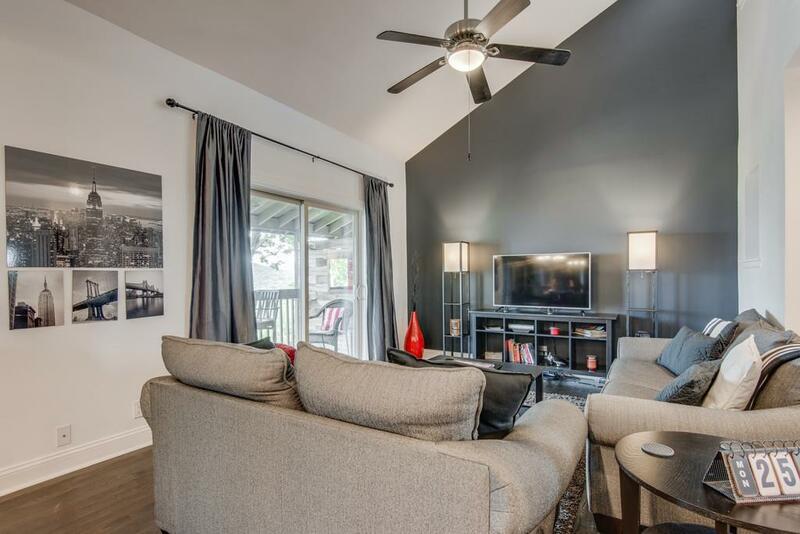 The home features walnut stained oak hardwood throughout, two ensuite baths.